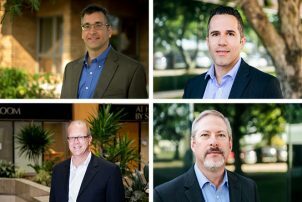 WALKER CONSULTANTS is proud to announce the appointments of four new Vice Presidents to the firm. 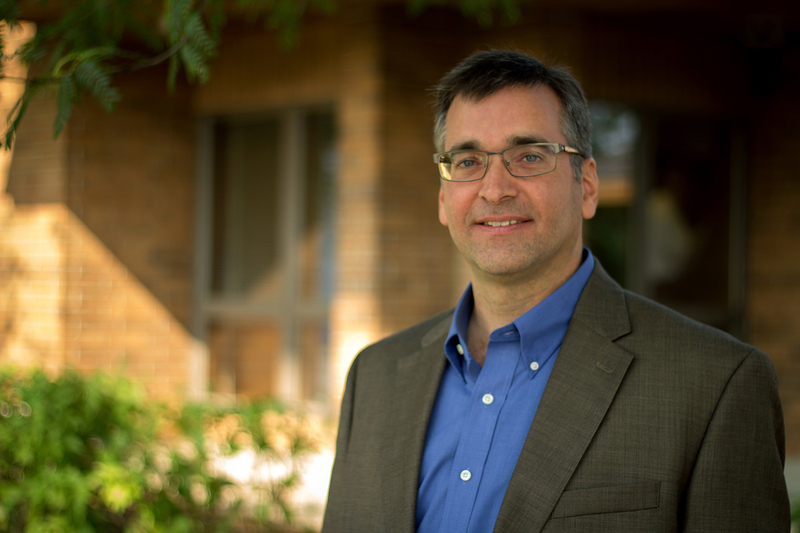 Dan Moser, PE, SE (Chicago) serves as the Senior Director of Restoration and oversees the firm’s forensic restoration work in the Midwest. Dan has over 30 years of experience with specialized expertise in structural evaluations, engineering design, and restoration on a wide variety of structures ranging from 800′ tall reinforced concrete chimneys to buildings and bridges, as well as facades and parking structures. Al Bustamante, PE (Houston) is the National Director of Forensic Restoration and is responsible for coordinating the firm’s activities in this arena. Al is an expert in the evaluation, testing, and design repairs of a variety of structural, architectural, and material distress related projects. 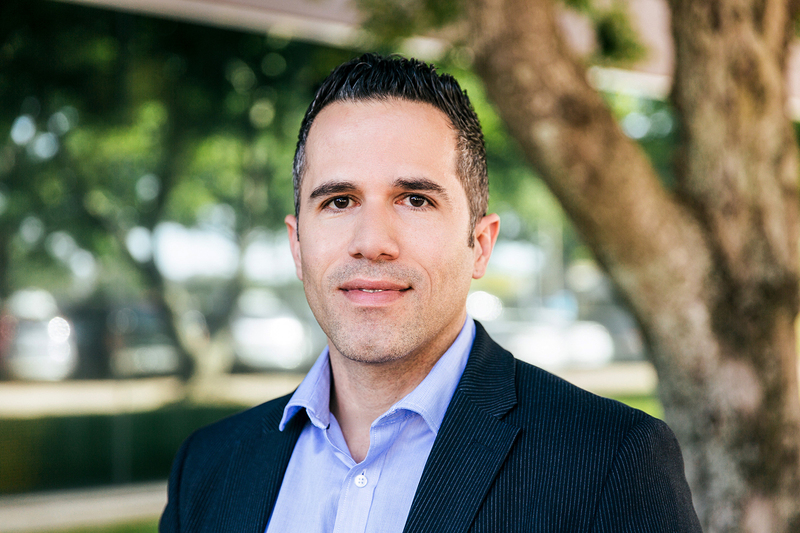 His experience includes nondestructive testing of concrete structures, computer modeling and analysis of steel and masonry structures, design of repairs for steel structures, and building envelope assessments, and investigation and repair of parking structures. 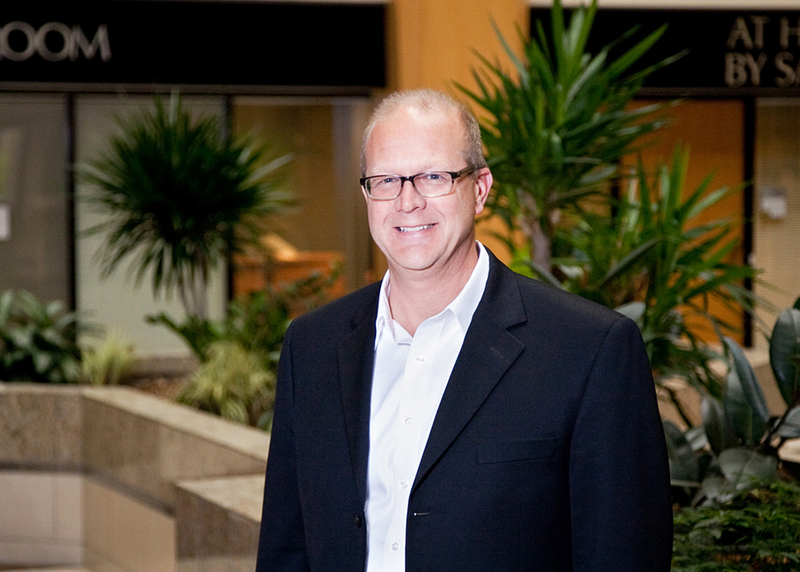 Scott Froemming, PE (Minneapolis) has been with WALKER since 1998 as a Project Manager and Parking Consultant. 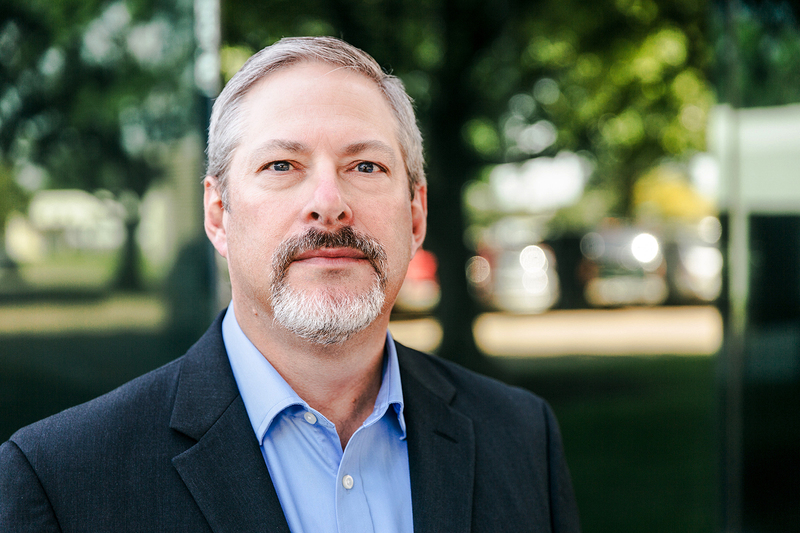 In addition to his current position as Managing Principal, Scott has been the Project Manager for the 2200 space carpark at Eppley Air Field in Omaha, NE. James Warner, PE (Houston) is currently serving as Director of WALKER’s Resources Group as well as Director of Operations for WALKER’s three offices in Texas (Houston East and West, Dallas). Jim has been with WALKER since 2002 and has been involved in numerous aspects of parking structure design, including structural design, detailing, specification writing, functional layouts, budgeting, and cost estimating.